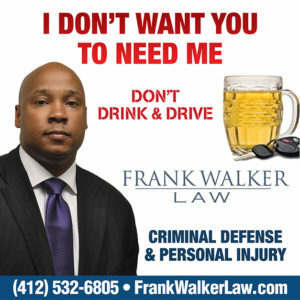 Where does this leave the Steelers? Keep an eye on the quarterbacks. If we’ve learned anything in recent years it’s that teams will reach for the position. Outside of Murray and Dwayne Hopkins, there are serious questions about whether any other QB goes in round one. 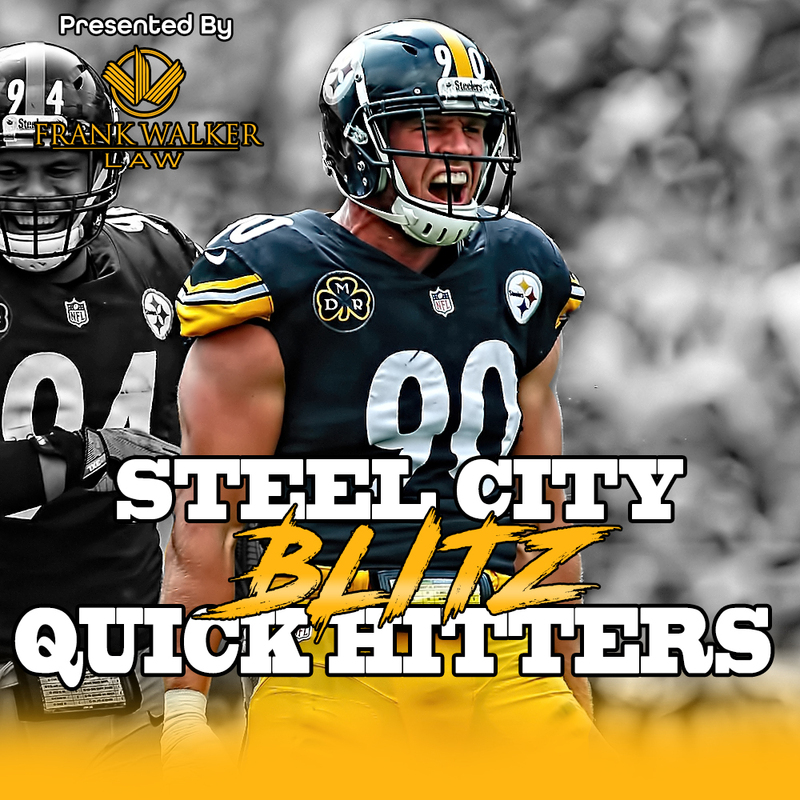 If you’re a Steelers’ fan, you want to see Drew Lock and Daniel Jones go in the top 15 or so selections. Why? Because that means players the Steelers are targeting are more than likely going to fall to them. The Bengals are a perfect example. They could take an inside backer (which we need) just as easily as they could take a QB. If they go for the QB then a good defender slides down. The Draft rarely works out the way it is projected and no one knows that like Kevin Colbert. 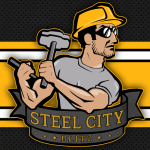 A brand new edition of the Steel City Blitz Steelers Podcast presented by 26shirts.com/Pittsburgh will record this evening. Our focus will be primarily on the draft but I’m sure we’ll have times for a few other items. Tweet of the Day… Congrats to former UVA footballer James Farrior. Tweet of the Day #2… Well then. 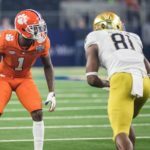 Do you have any lingering doubts left as to why the Steelers gave up Antonio Brown for just a third and fifth round selection? Three weeks ago now he had his introductory presser in Oakland yet he’s still commenting on social media about JuJu Smith-Schuster and the Steelers. Brown was a cancer and if you think it started just in the last year or so you’d be way off. Troy Polomalu, Ryan Clark and Ike Taylor all saw what Brown was back when they were still on the team so to them and many others this hasn’t been surprising. One common mistake I see people make when commenting on potential draft picks is that they assume if Player A came from the same school as Player B (who turned out to not live up to expectations) that the same fate will apply. This has been mentioned a lot with Josh Allen who is a highly regarded EDGE rusher from Kentucky. Because fellow UK player Bud Dupree hasn’t exactly panned out people are assuming the same of Allen. I get it, but every player is different and has his own unique set of skills and circumstances. Being from the same school should almost never matter. 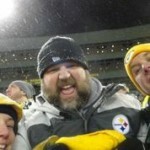 I think the Steelers should let Ben play out his contract (i.e., NOT extend him). Takes up too much $$, impinging upon the team’s ability to be active in any significant way in free agency. Let’s see what Mason Randolph can do, especially paired with his college #1 receiver, James Washington.